Dreaming Orlando does not sell property, so we have created links with the best realtor for you based on the size, location, and type of property that you're looking for. Whether you are looking for a new property, or a pre-owned unit with existing reservations to transfer on purchase, Dreaming Orlando will work together with you, to make sure that your investment in a property in the sunshine state is a pleasure, and provides the best return to you. If you're looking for a company to help you find the best realtor to sell you a property - let Dreaming Orlando help and guide you toward the best investment. 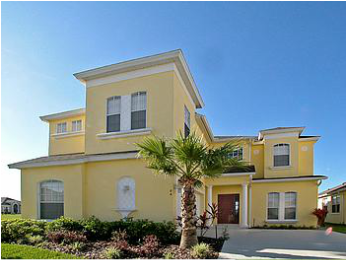 There's no fee involved, and no commitment to have your property marketed or managed by us, but Dreaming Orlando believe its service will persuade you to work with us long term, to maximize the return on your investment. Similarly if you are looking to list your property and cash in on your investment Dreaming Orlando are able to partner with a realtor with a proven track record. For more information please fill out this form and we will contact you shortly.